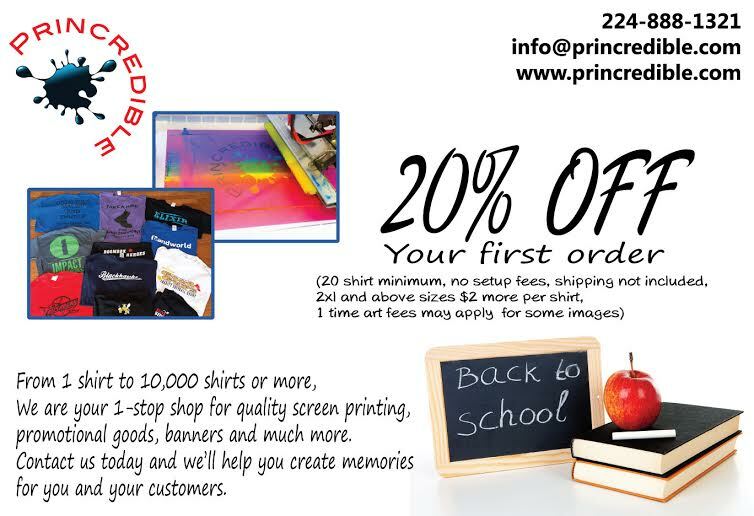 Check out what Princredible has to offer! Princredible works with customers of all sizes, from a 10 shirt order to 1,000 shirts or more, we will help you look your best. 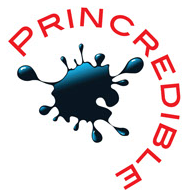 Princredible focuses on putting customer service first and providing fast turnaround time. We handle every part of the printing process in-house and have the experience to make your shirts look the best they possibly can.